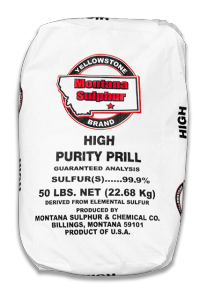 Montana Sulphur & Chemical Company is a leading manufacturer of sulfur, located in Billings, Montana. 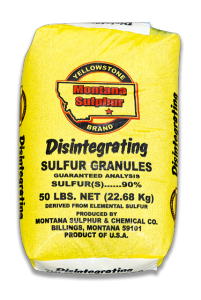 We specialize in producing a variety of sulfur products with an emphasis on quality and customer service. Our products are designed to meet the unique needs of our diverse customer base. 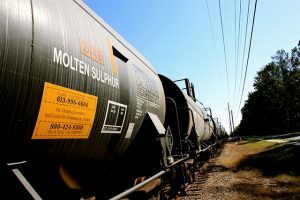 Molten sulfur is available by railcar. 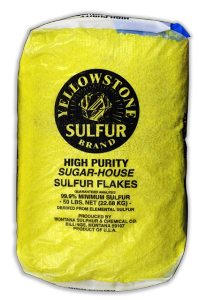 Read more about sulfur, explore our FAQs, and contact us here. Information for our drivers, including directions and SDS, can be found here.